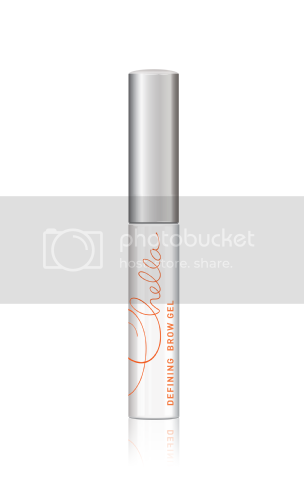 Prime for Face and Eyes weightless, oil-free formula glides onto help promote long-wearing makeup. 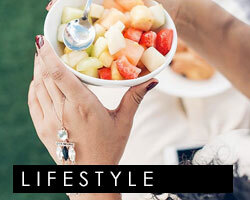 Vitamin E works as an antioxidant to smooth out lines as it moisturizes and protects skin. Prime provides a silky feel to the skin as it aids in repairing cellular damage. Application: Use a small amount and lightly pat into skin. 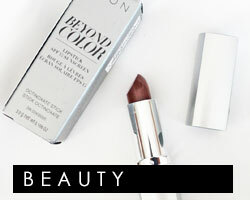 It’s not just any beauty balm—it’s Naked Skin Beauty Balm—the BB cream with INSANE benefits. Unlike a lot of beauty balms, Naked Skin delivers measurable anti-aging benefits—and we’ve got the claims to prove it. And while many beauty balms are tinted to provide coverage, ours diffuses light with high-tech pigments to give you amazing, natural, NAKED-looking skin that keeps getting better every week. 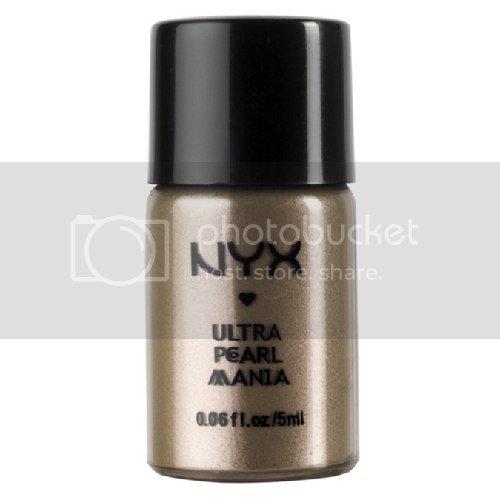 It’s not hard to sparkle with one of NYX’s ultra-shimmering loose shadow powders that can be used on eyes, cheeks, even lips. These finely-milled mineral eye shadows are high-impact, long-lasting and a little addictive! Creamy, forever-lasting, award-winning and waterproof, 24/7 pencils delight you with lush tropical hues, deep metallics, and unusually vibrant neutrals. Never before has a pencil this creamy and brilliant been waterproof, too. Velvety-soft, this never-before-seen formula stays soft and creamy for blending (about 30 seconds), then dries down to a long-lasting finish that WILL NOT budge. Pump up your lashes! Build colossal body with the biggest, boldest mascara to come from theBalm Cosmetics - What’s Your Type? in “the body builder”. 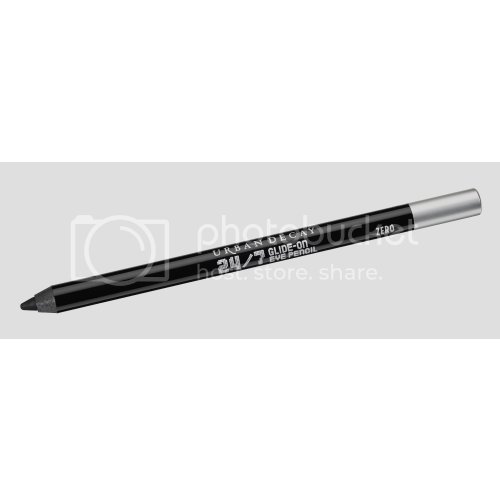 This long-lasting, clump-free formula boasts a highly pigmented, deep black finish that won’t smudge or smear. 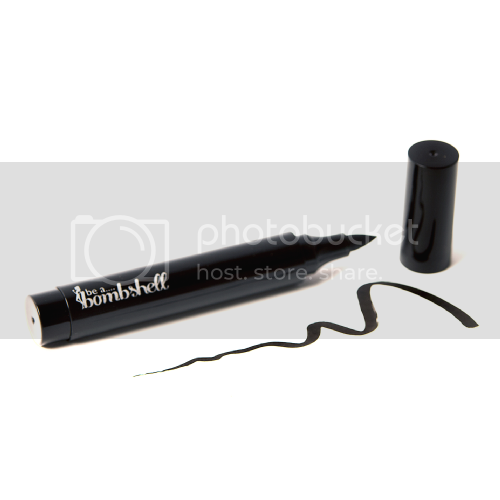 This clear colored brow gel lifts and holds eyebrow hairs and grooms them into place. The application tool helps remove the guesswork. Add radiance to desired areas of your face and body. 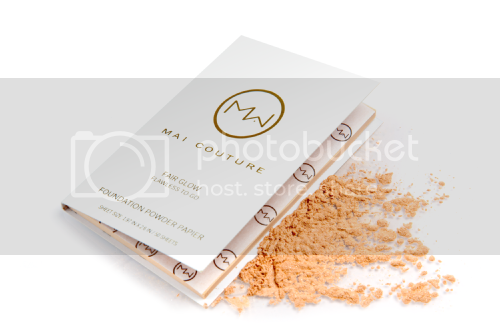 The shimmering highlighter paper from Mai Couture will illuminate any dullness for a glowing complexion. 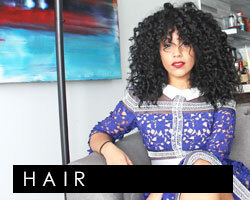 Unleash your inner moxie with a fabulously full, pillowy pout. 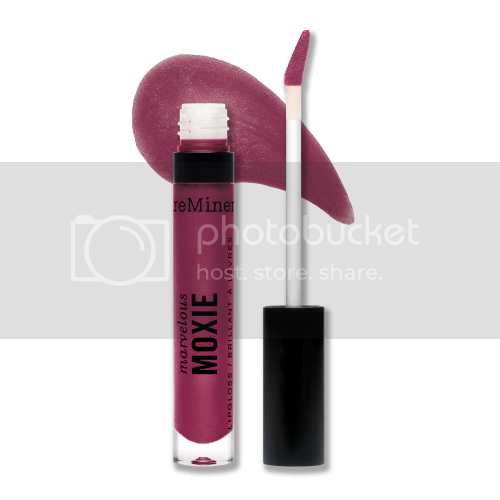 The luscious marvelous Moxie lipgloss delivers vibrant sheer-to-medium color with a glistening mirror-like finish.